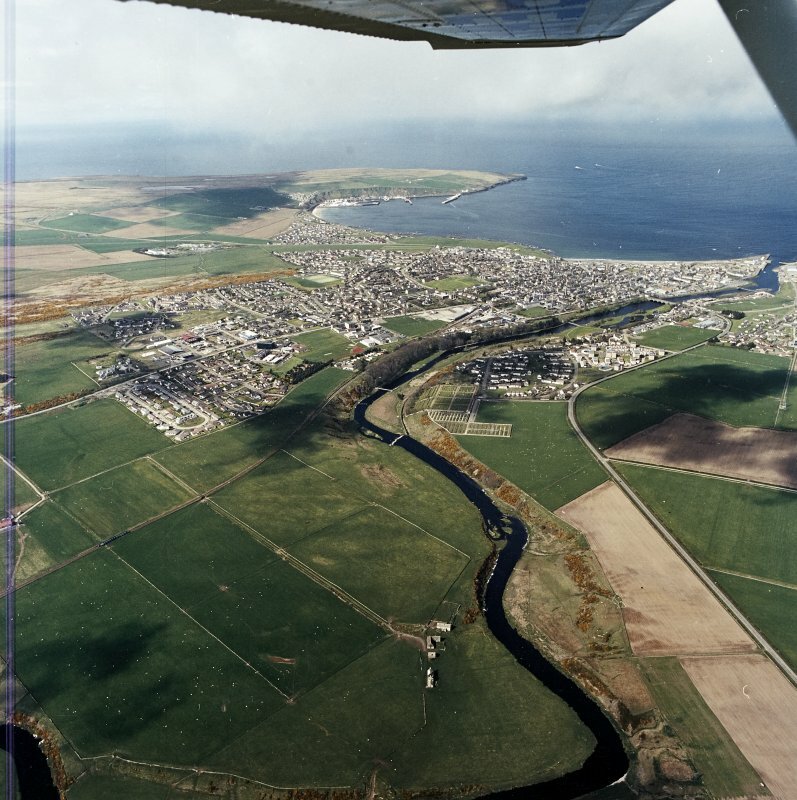 General oblique aerial view looking across Thurso towards Scrabster and Holborn Head, taken from the S.
General oblique aerial view looking across Thurso towards Scrabster and Holborn Head, taken from the SSW. 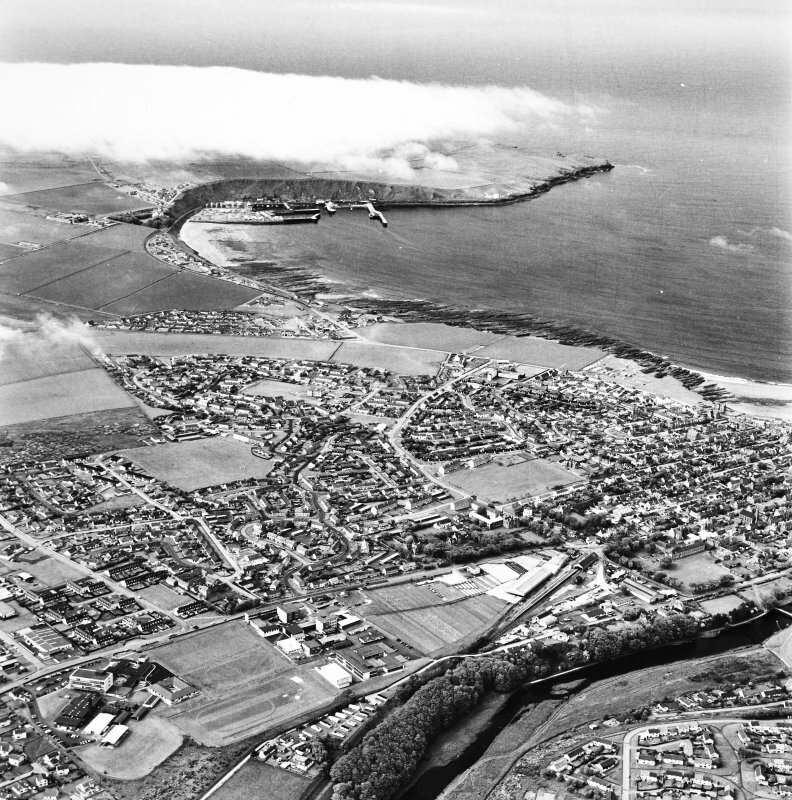 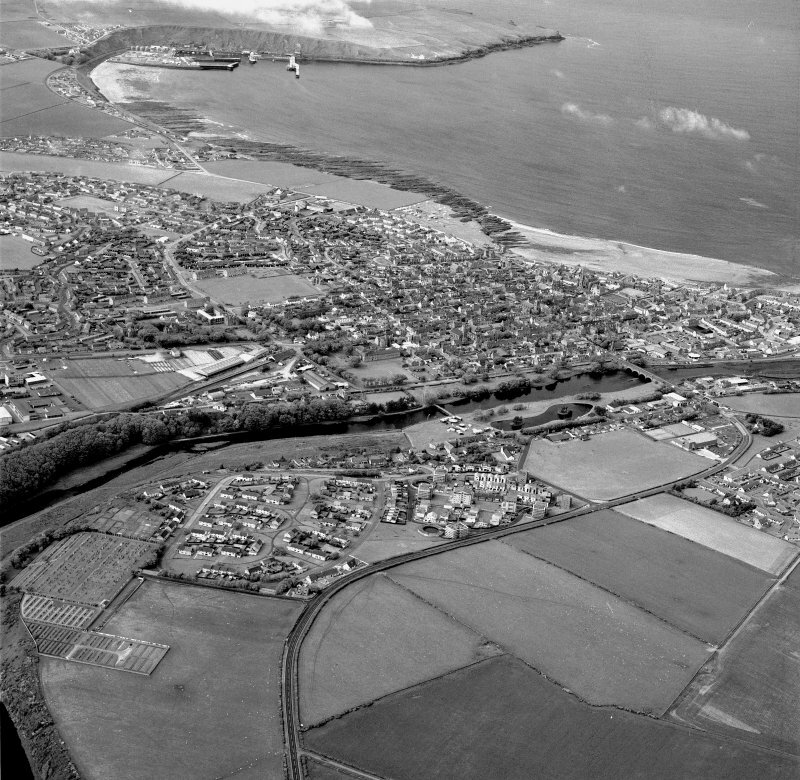 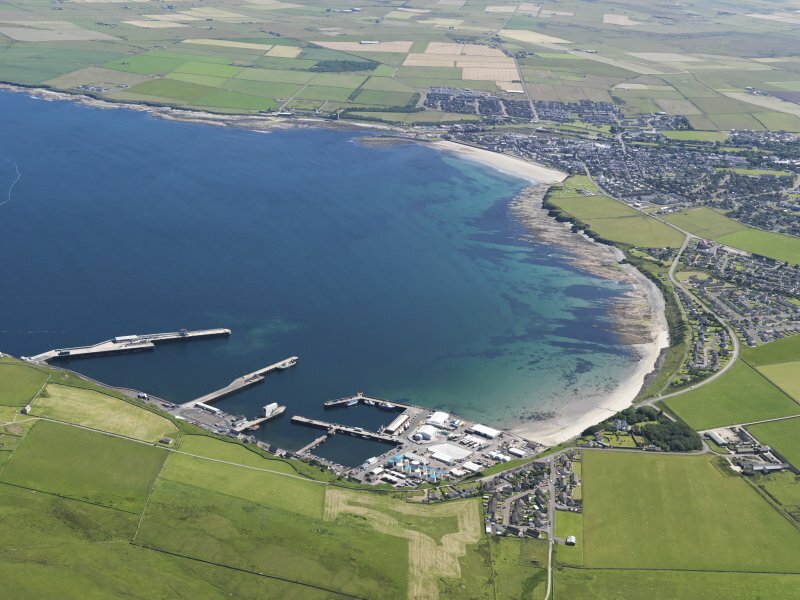 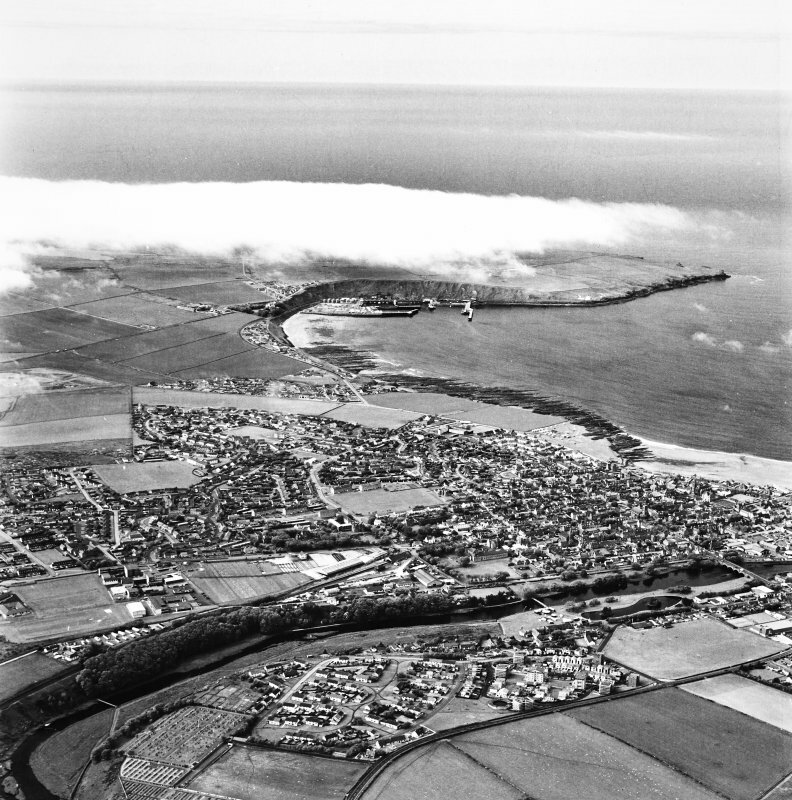 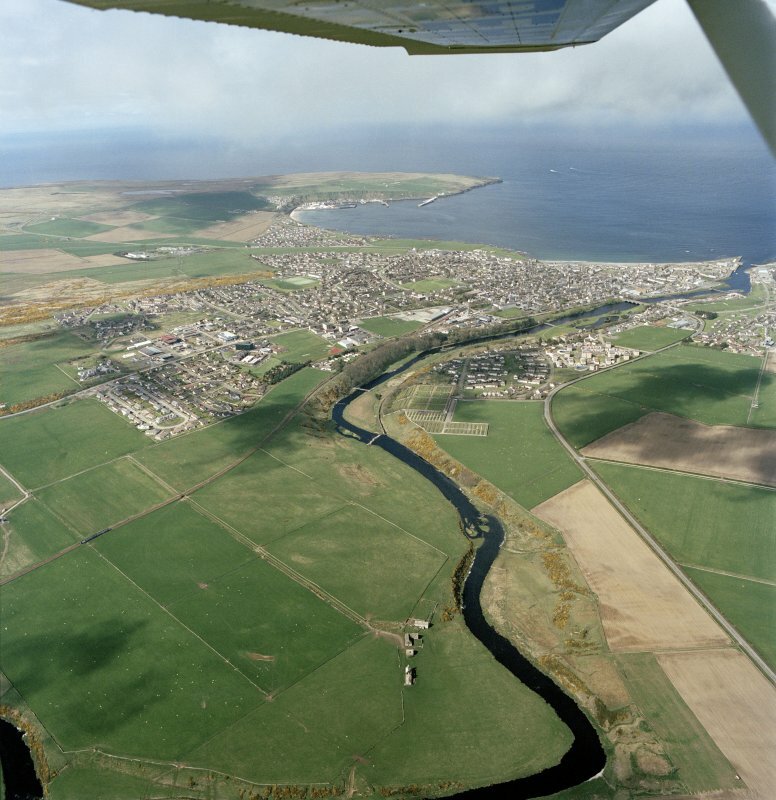 Thurso and Scrabster, oblique aerial view, taken from the SE. 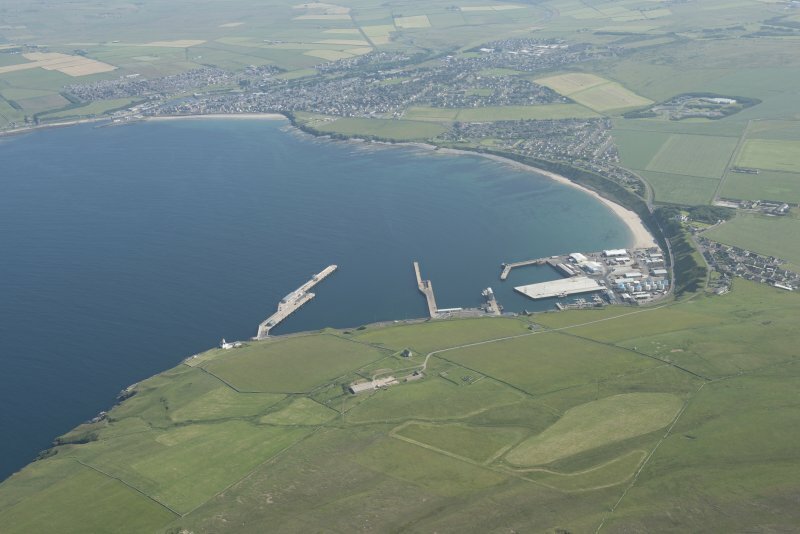 General oblique aerial view of Thurso looking across the bay with Scrabster in the foreground, taken from the WNW. 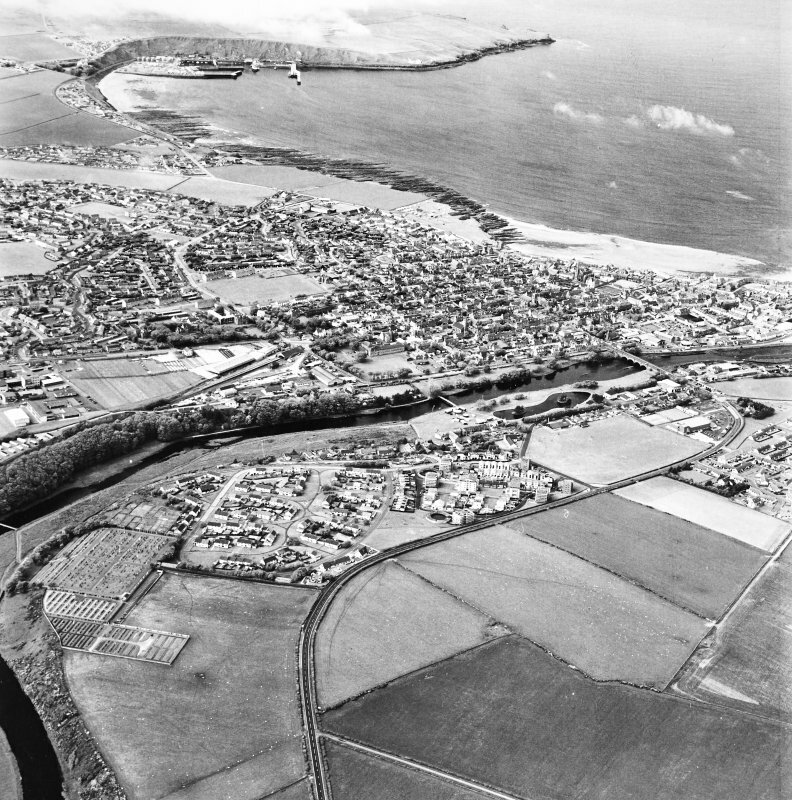 Thurso and Scrabster, oblique aerial view, taken from the SE..
Oblique aerial view of Scrabster and harbour, looking to the S.
Thurso and Scrabster, oblique aerial view, taken from the SSW. 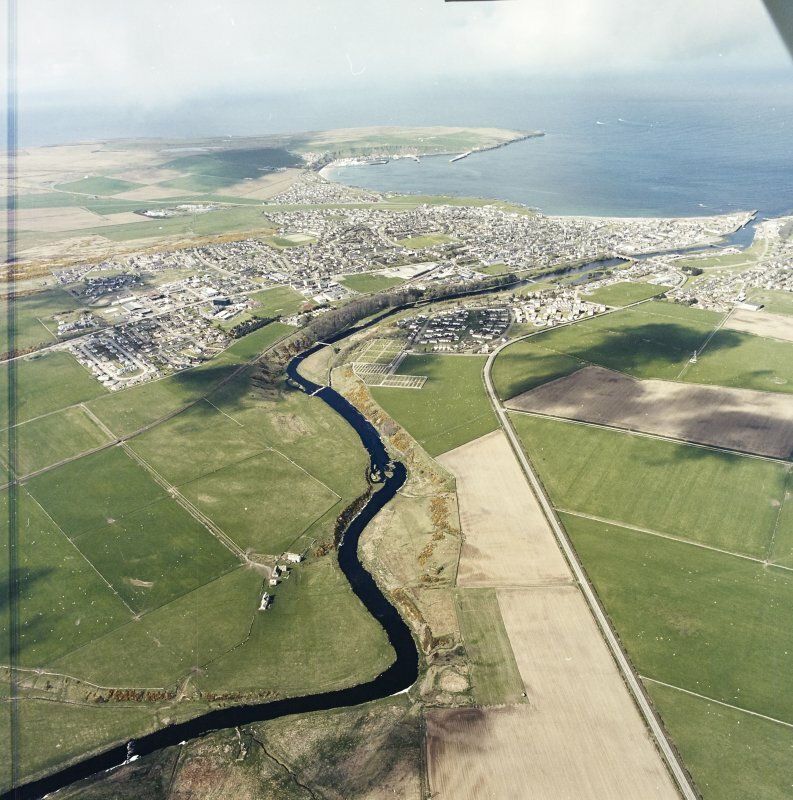 Scrabster also partly lies on mapsheet ND17SW.